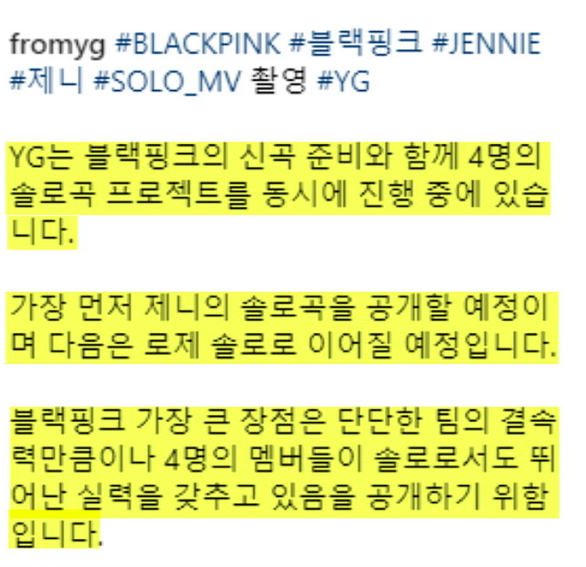 YG Entertainment’s new game plan for BLACKPINK is apparently releasing solo music for all four members. 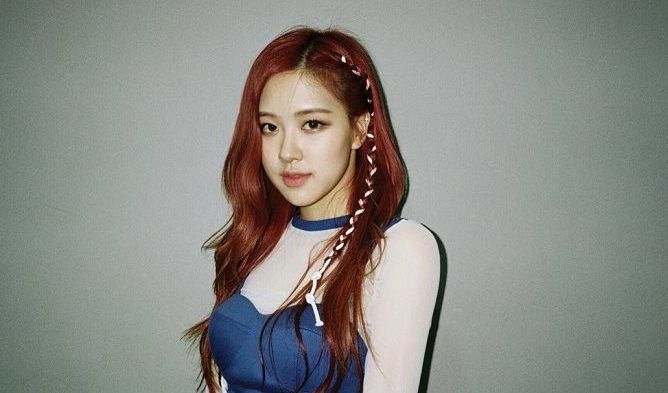 Just recently after announcing plans for Jennie to release solo music on October 18th, YG Entertainment revealed that Rose would be the next member to go solo as well. 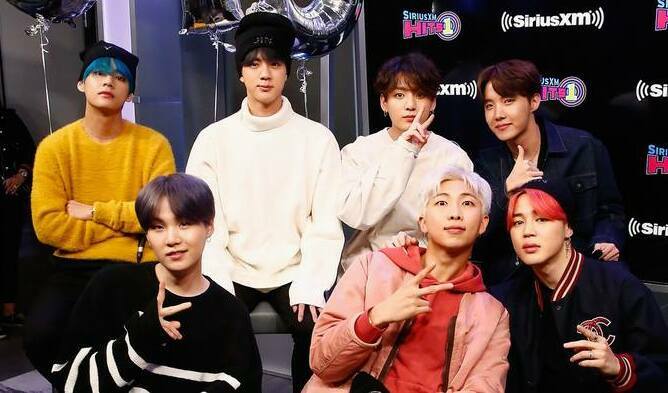 It has been reported that all four members will be releasing solo music at some point. The agency’s head producer and CEO Yang HyunSuk revealed on his Instagram account that the girl group were preparing for their solo music at the same time they were preparing for their upcoming comeback single. He has emphasized that BLACKPINK’s strengths are not limited to exhibiting great synergy as a full group but also includes individual charm and strong character, something he feels should be highlighted through solo music.